This week has been dominated by all that's been going on at the WWDC, like iOS 4 and the awesome iPhone "Retina Display." Also, our Geek Techers have brought you an easy fix for your broken Ethernet plugs and a look at the cool Android Touchless Gesture Control. Are you a DIYer? Now you can use this simple hack to fix your broken Ethernet plug. You don't even need to replace the old plug or do any wire cutting. 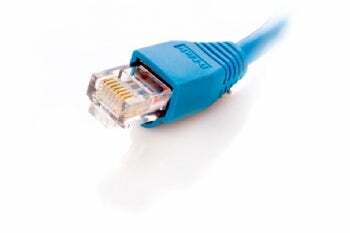 Just follow Alessondra Springmann's simple instructions and you'll have your Ethernet plugged back in no time.